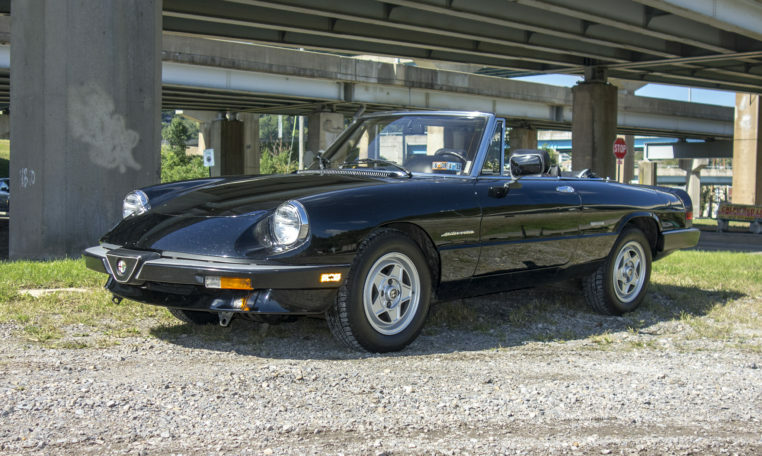 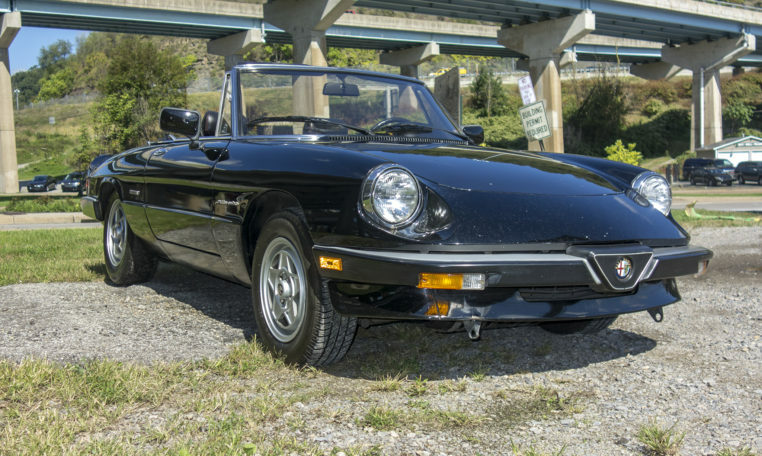 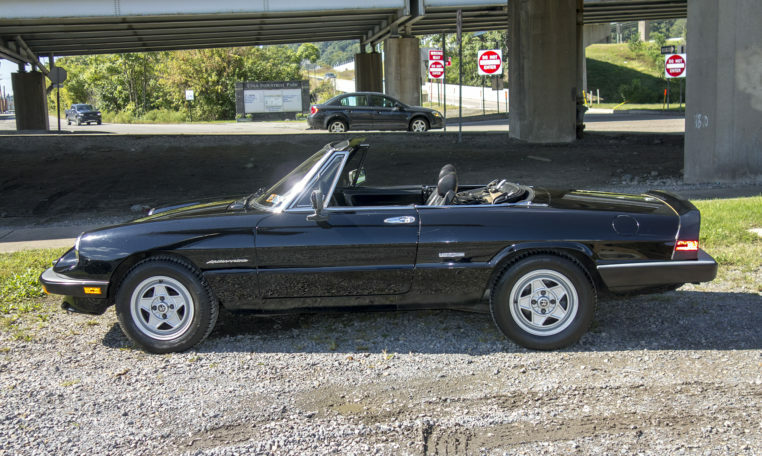 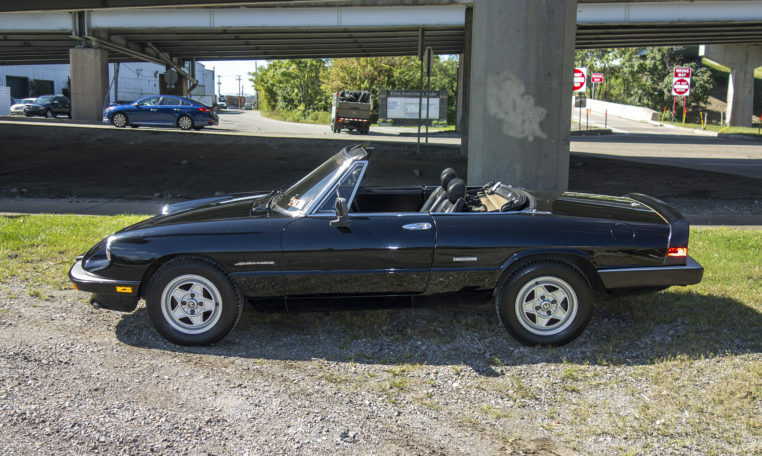 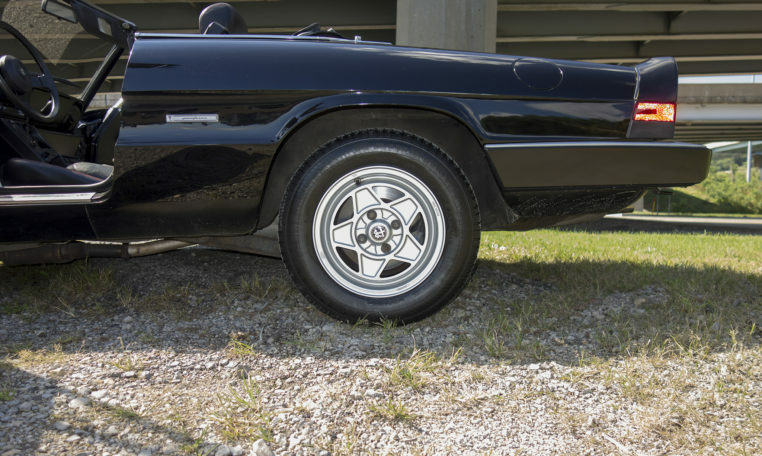 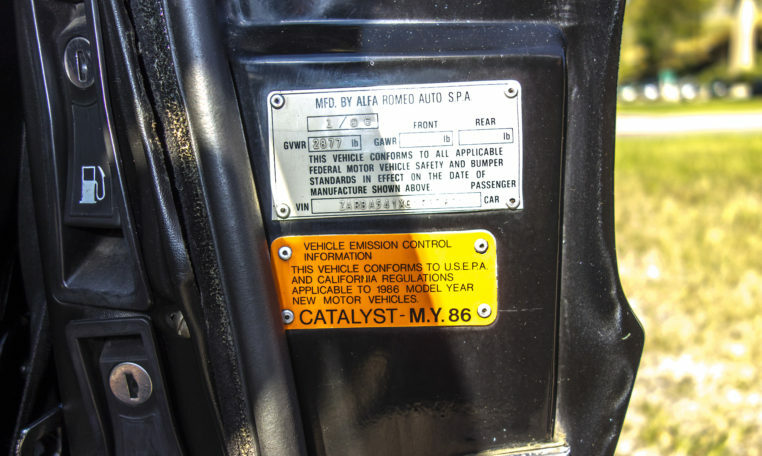 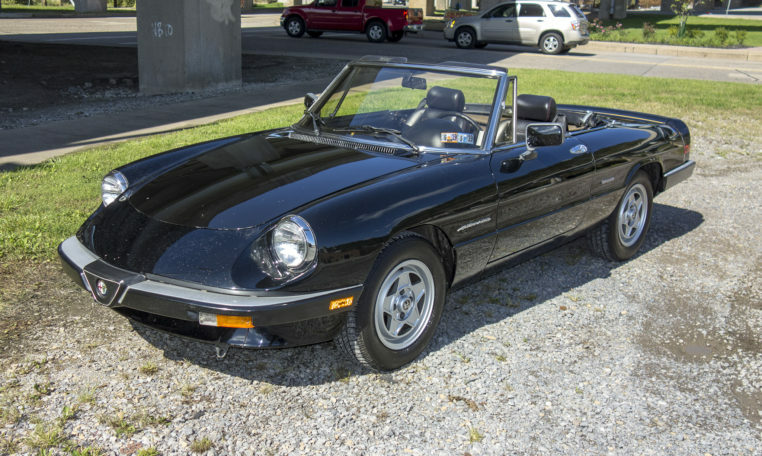 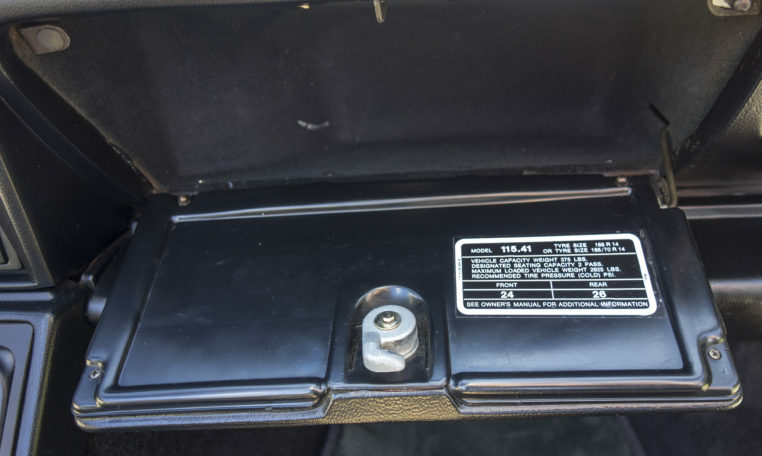 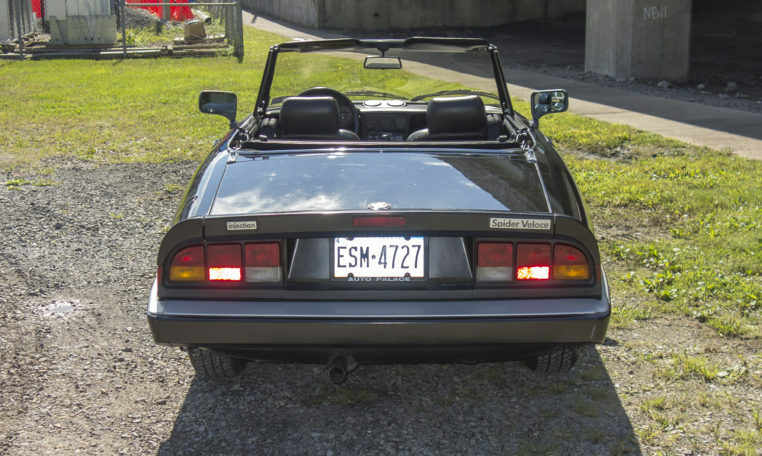 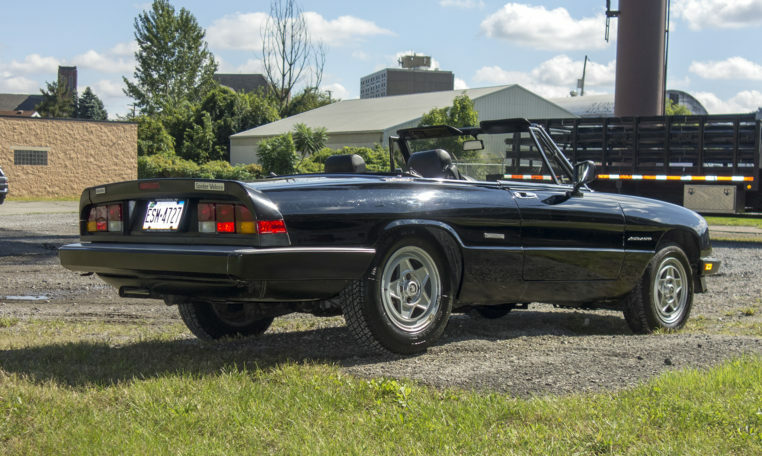 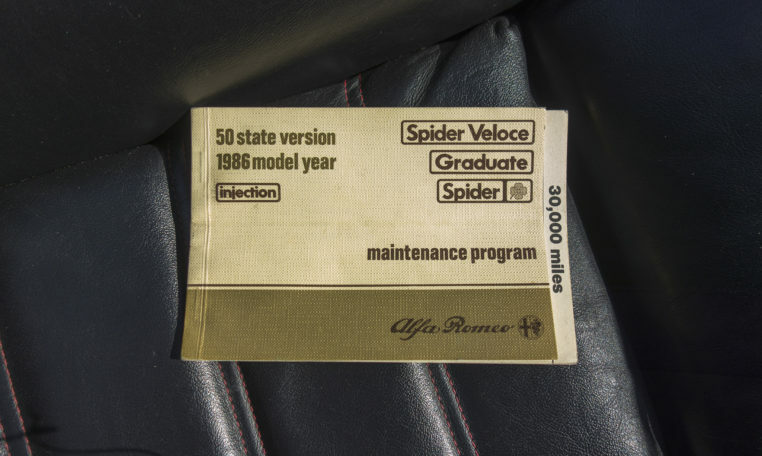 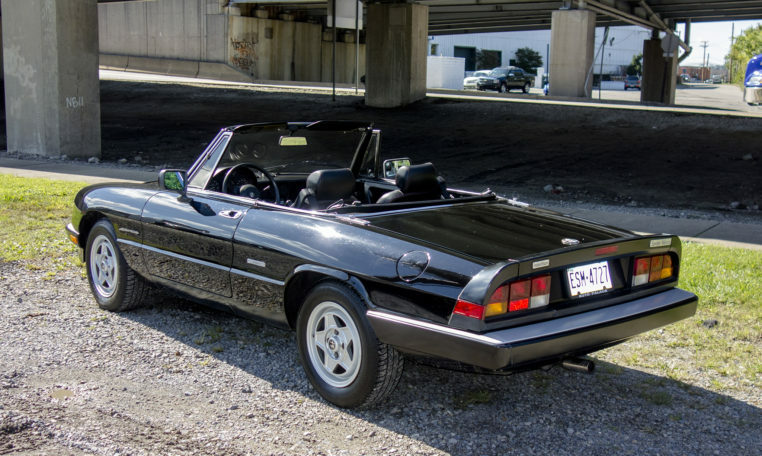 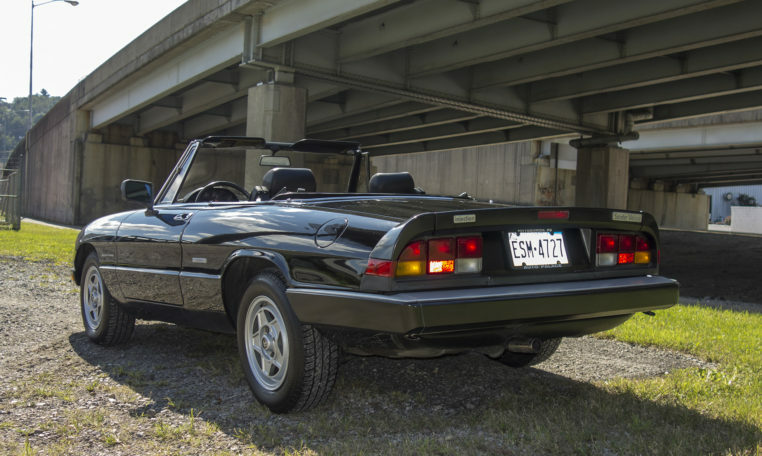 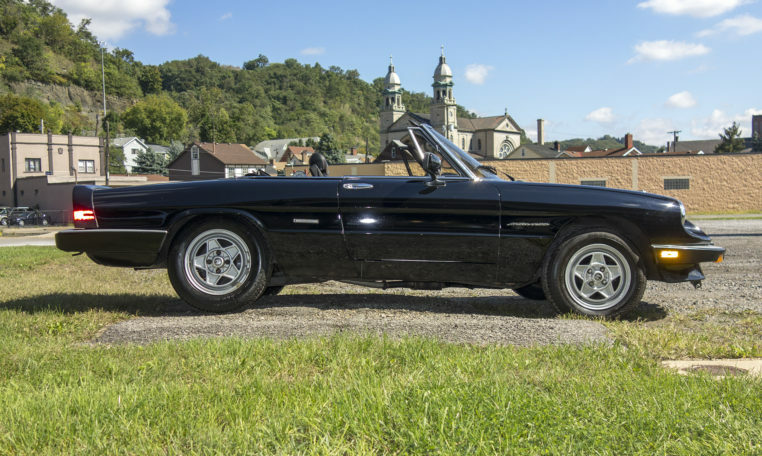 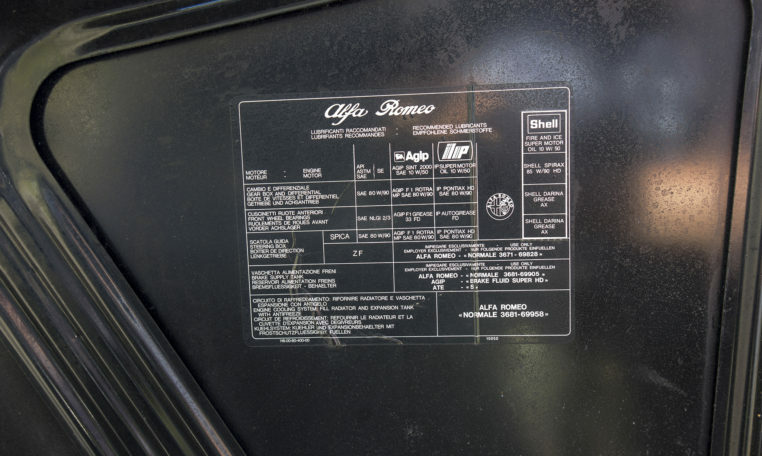 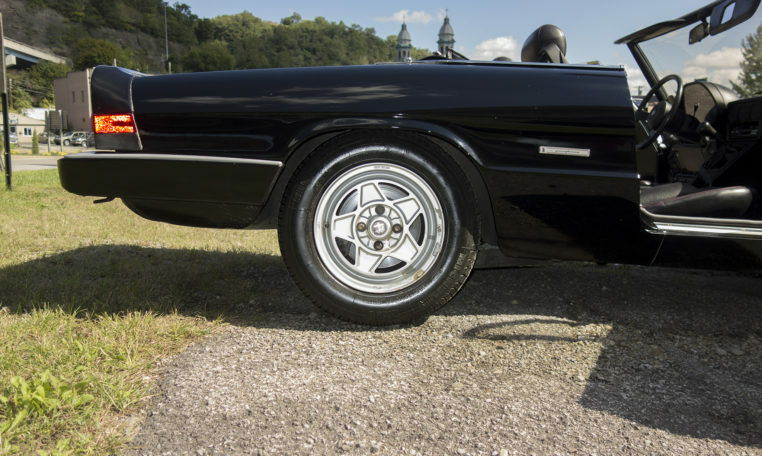 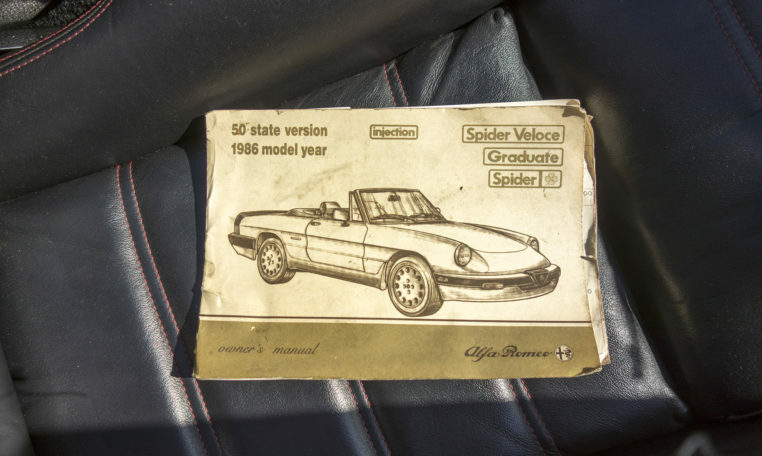 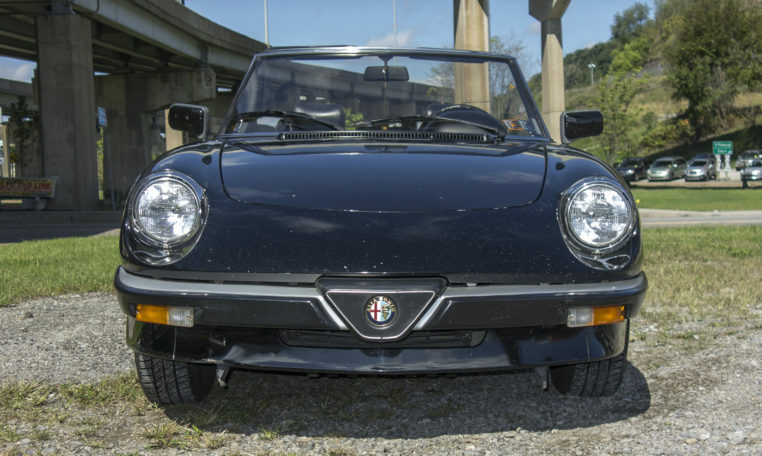 1986 Alfa Romeo Veloce Spider For Sale in Pittsburgh PA 15215! 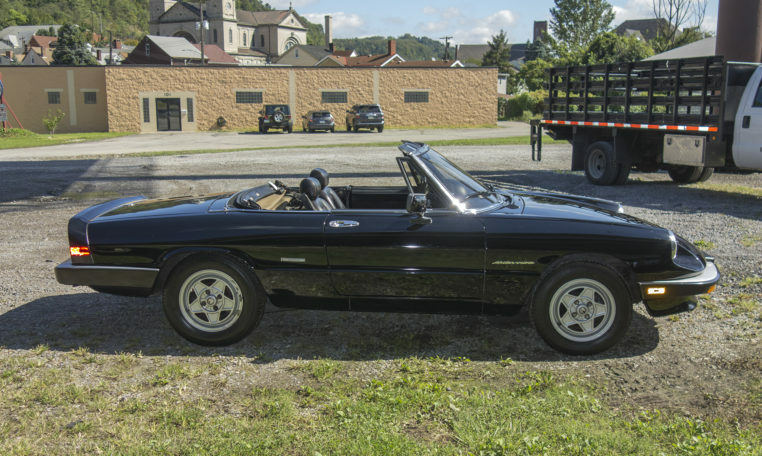 For your consideration is a beautiful black on black on black Alfa Romeo Veloce Spider. 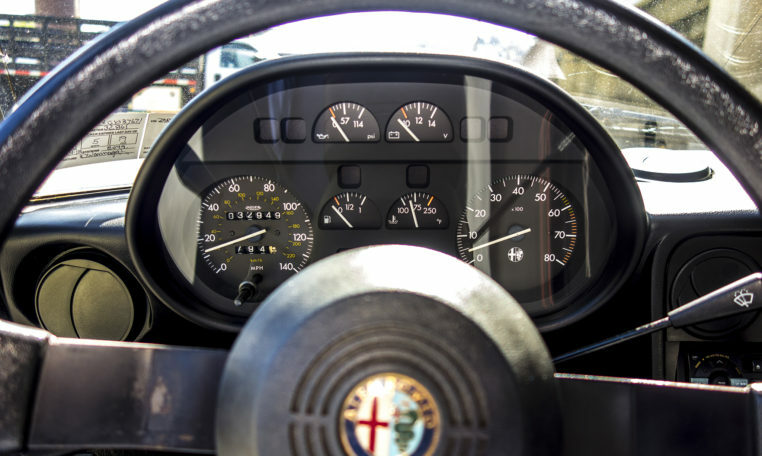 Extremely low millage at 32,950! 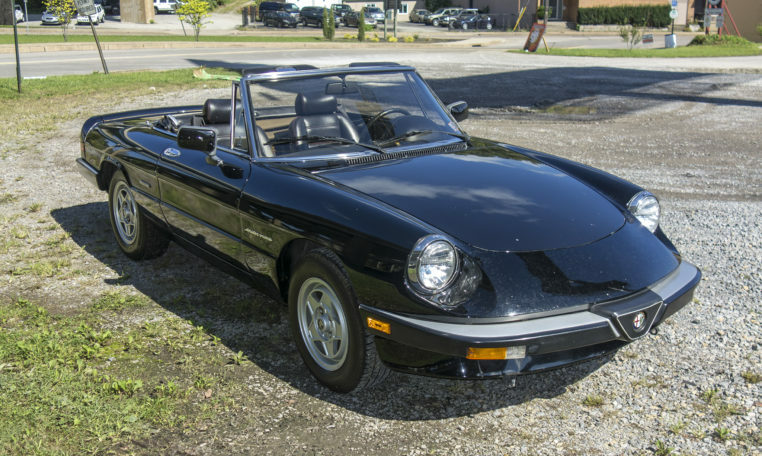 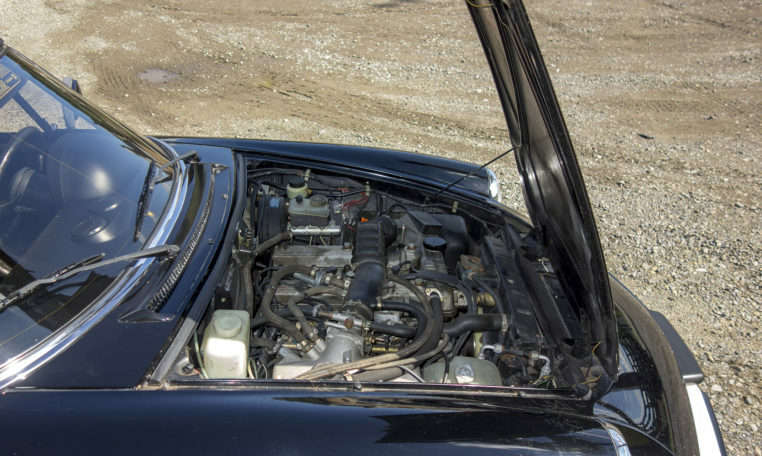 This Alfa Romeo is an inexpensive way to own and enjoy an Italian exotic. 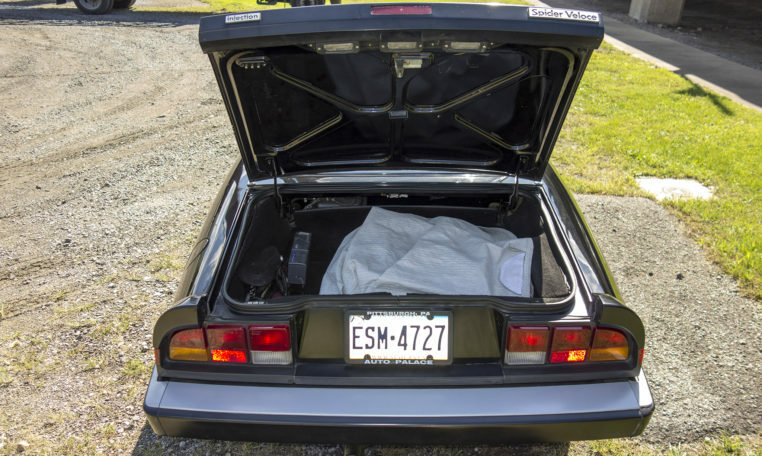 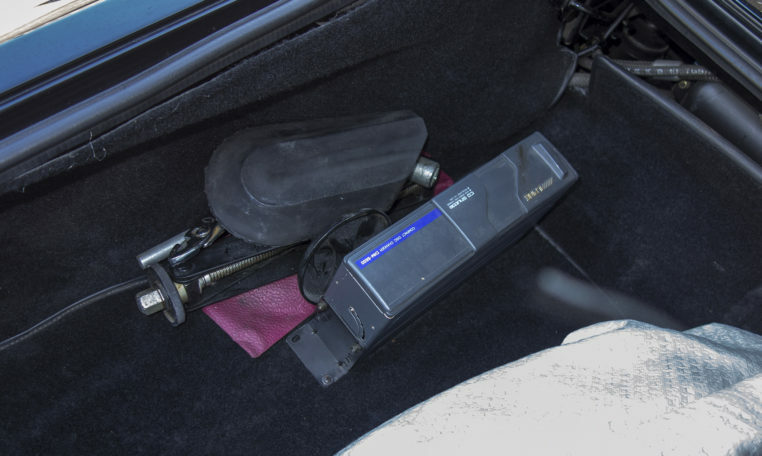 Everything functions on this car as it should. 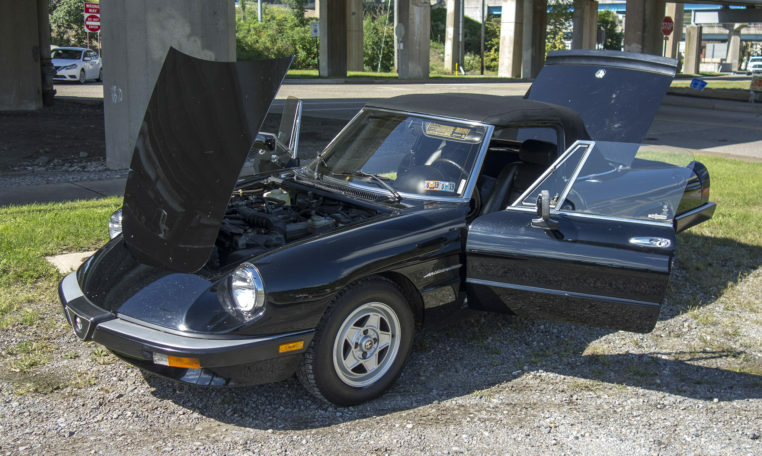 Driving this car is splendid as it is very mechanically sound and has recently passed tough PA emissions and safety inspection. 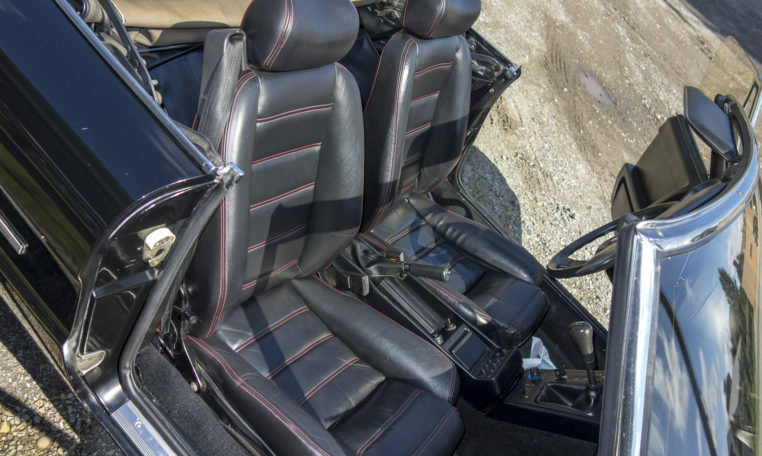 The black leather seats are very comfortable and in very good shape. 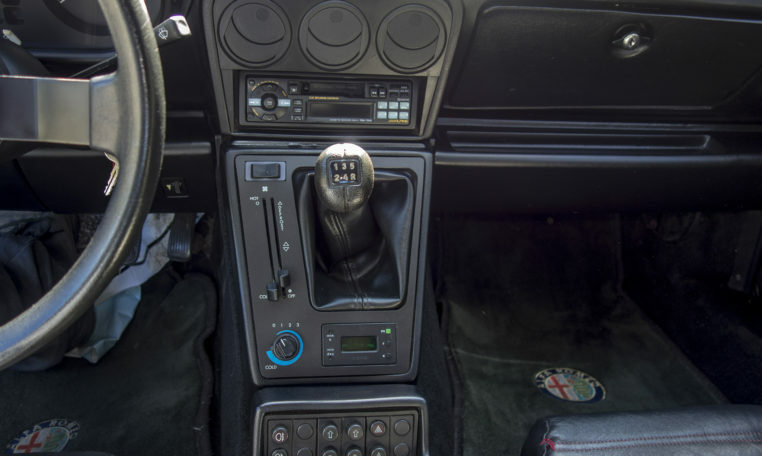 Combine that with an aftermarket CD player and cold AC, this car is a dream! 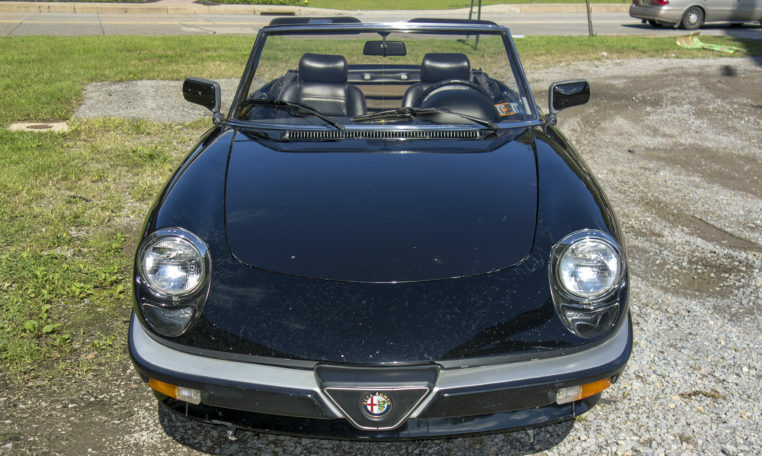 These Alfa’s are very enjoyable to drive and they are easy on the eyes. 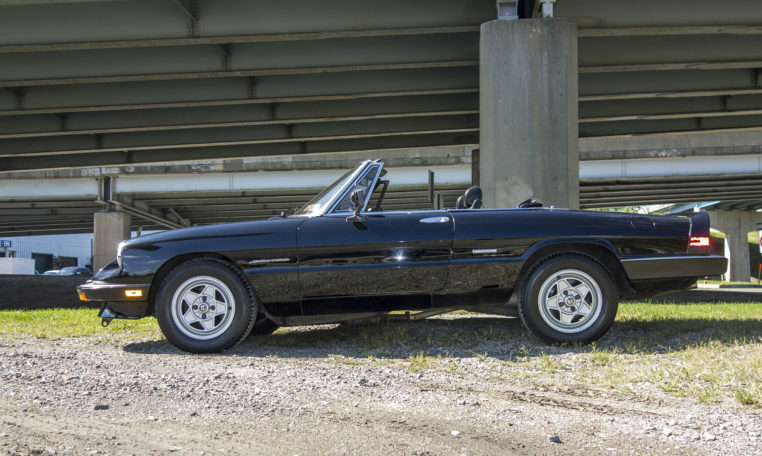 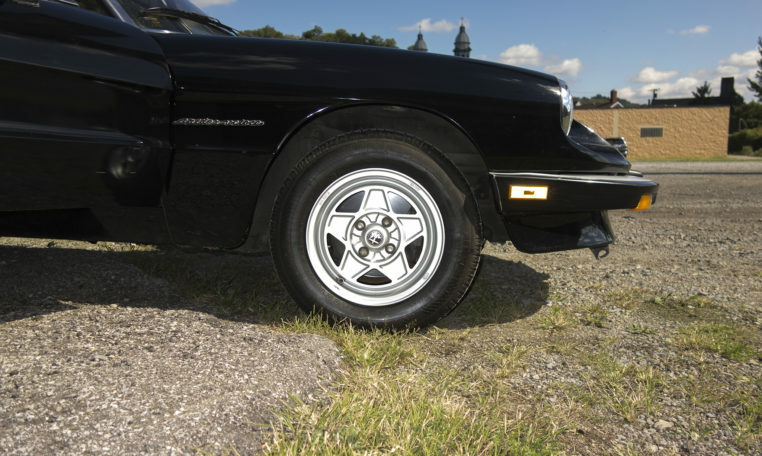 You will get the attention a rare car deserves at a very affordable price! 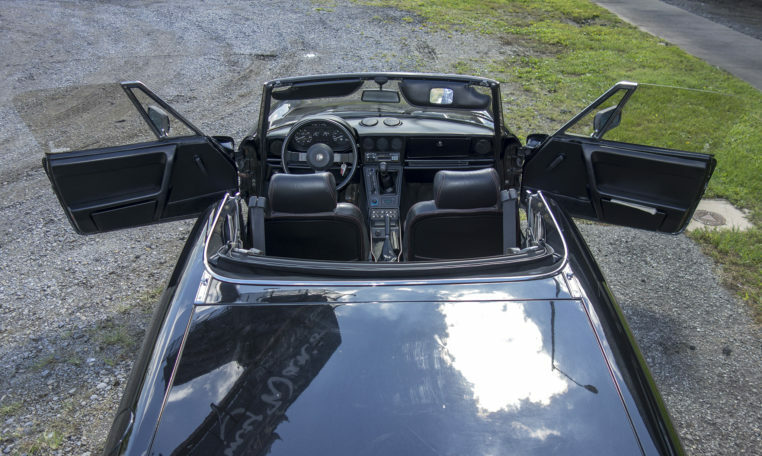 The overall condition of the car is very good. 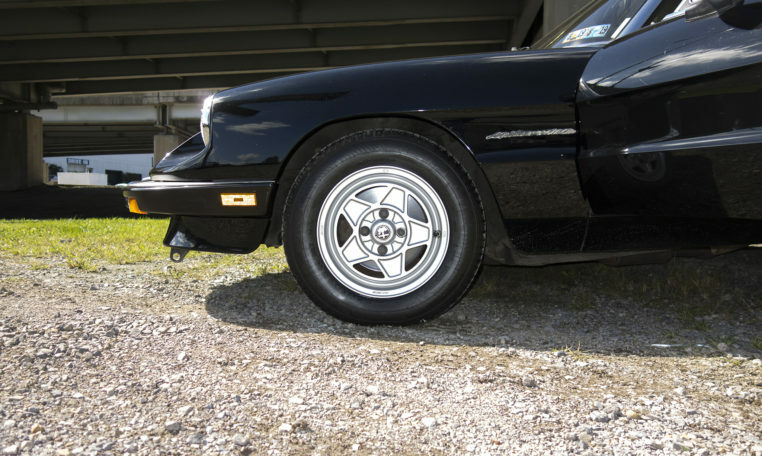 This car runs great and would be a blast for cruising or car shows! 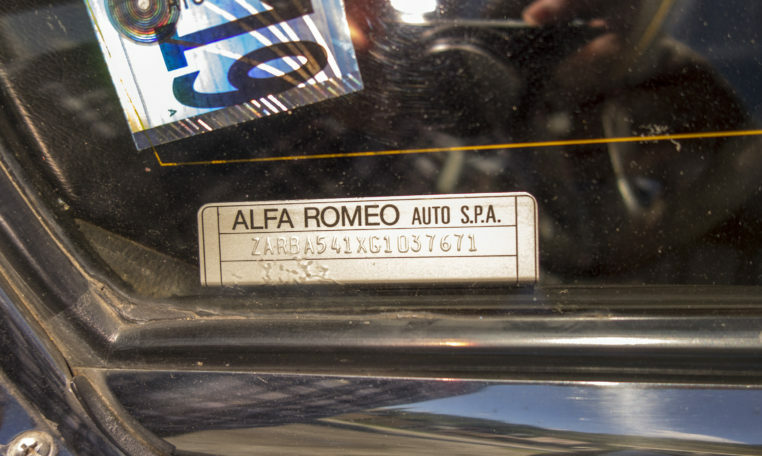 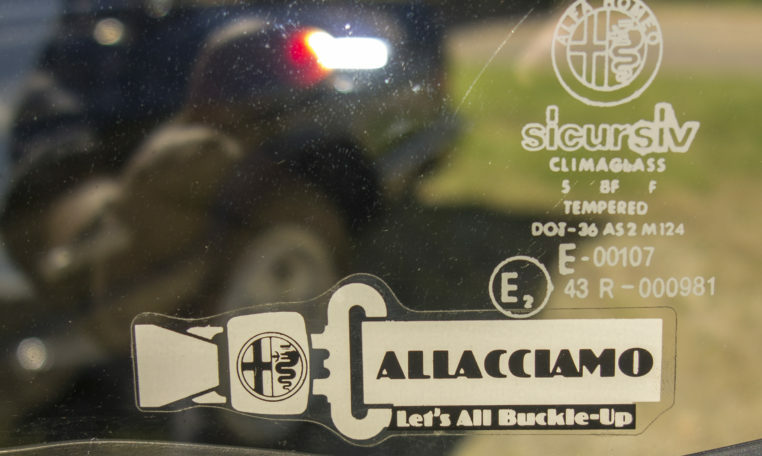 The Alfa has had the same owner since 1990, prior to that there was only one other owner! 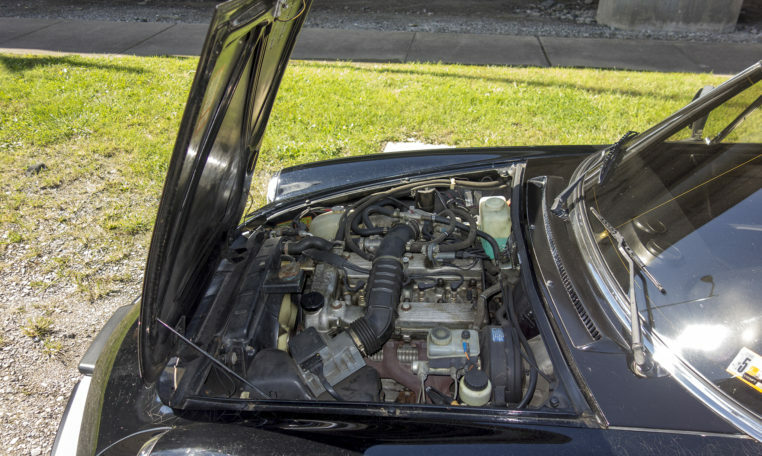 An original car with only service items replaced, a fuel pump, after market CD player and the top! 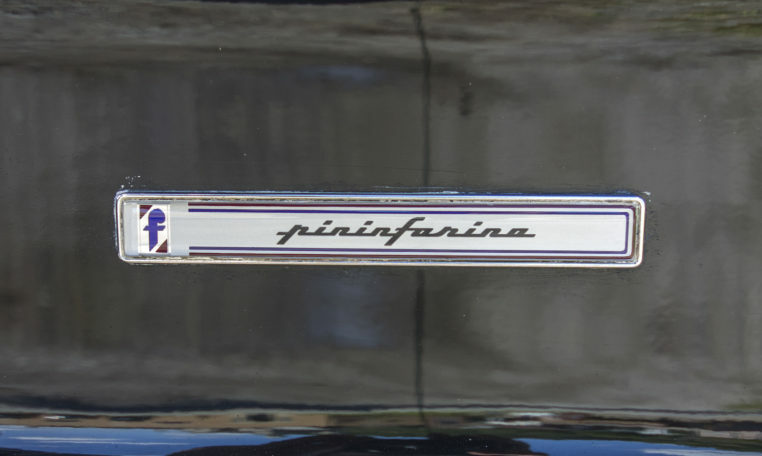 Original paint. 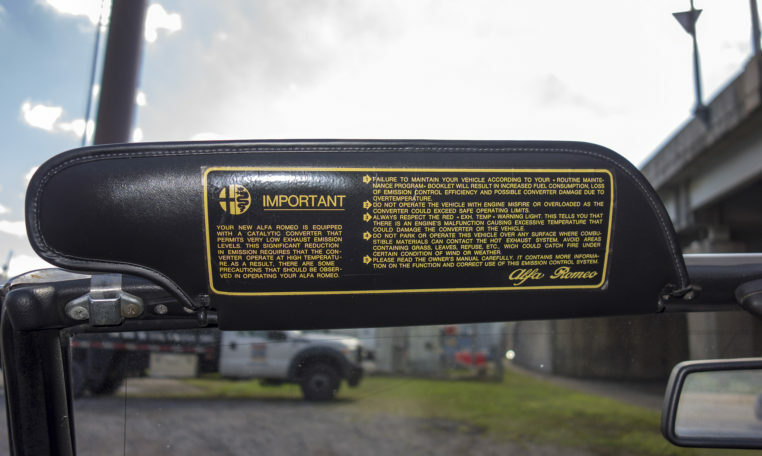 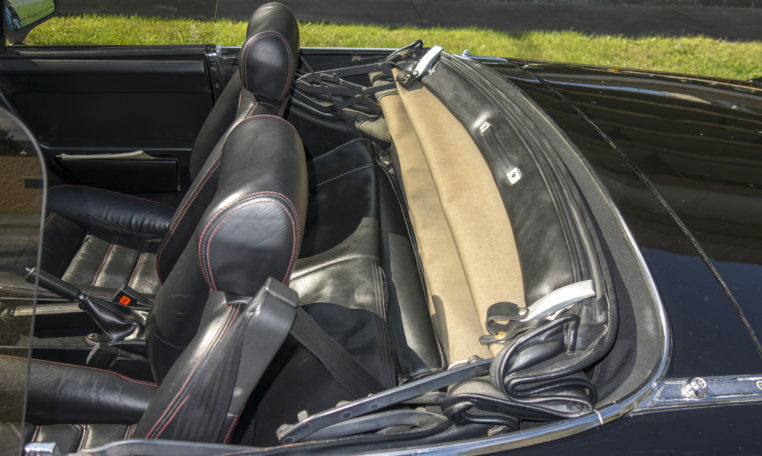 Check out the details on this car, subtle things such as the OEM red stitch leather seats make it very special! 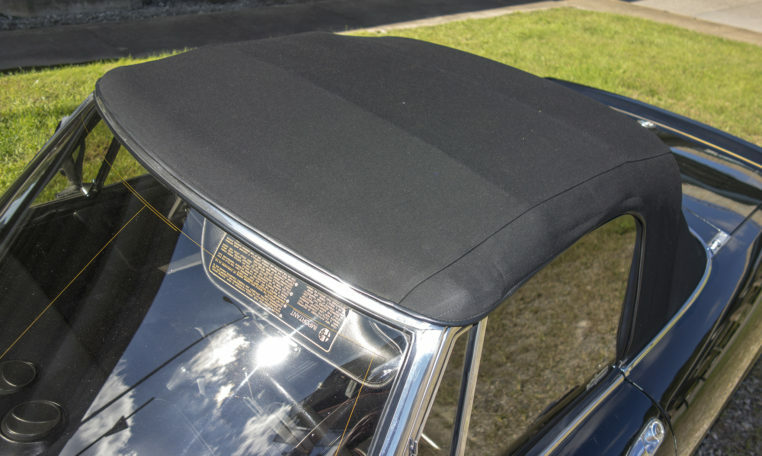 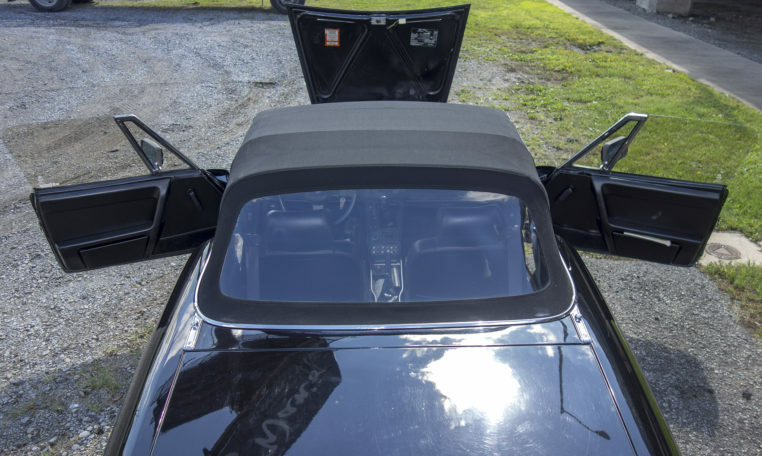 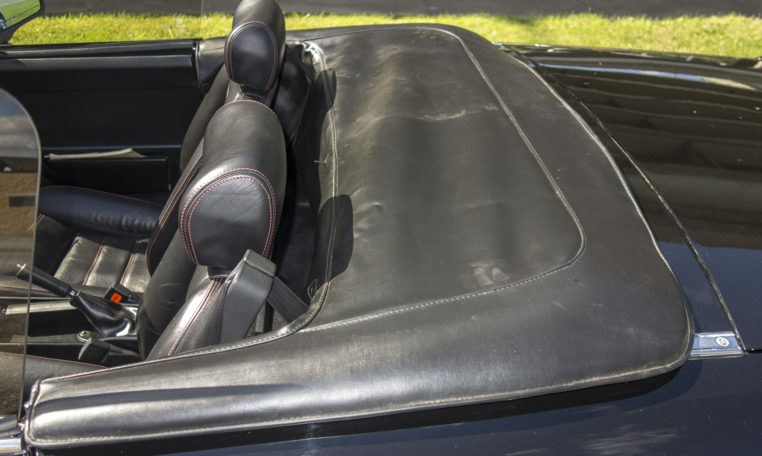 With the car you get the tonneau cover and car cover!